Plecto provides organizations with dashboard software designed to motivate and engage employees to perform. Every day, we help motivate more than 10,000 users across 30 countries to do just that. 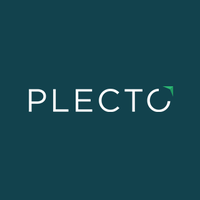 Have a look at our website https://www.plecto.com to find out more. 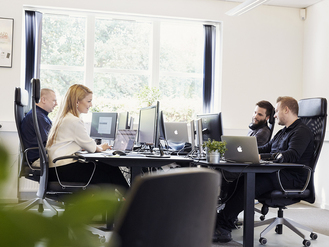 We are a team of young and ambitious people based in Aarhus, Denmark. 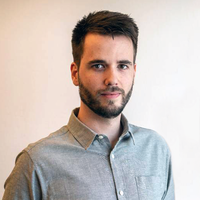 We founded Plecto in 2012 and with investors like Jesper Buch, founder of Just-Eat, and Jan Dal Lehrmann, founder of BilBasen, we have ventured upon an exciting journey characterized by growth and expansion - this is your chance to become a part of it.